Forward? Easy. Backwards? No problem. Sideways? A piece of cake. 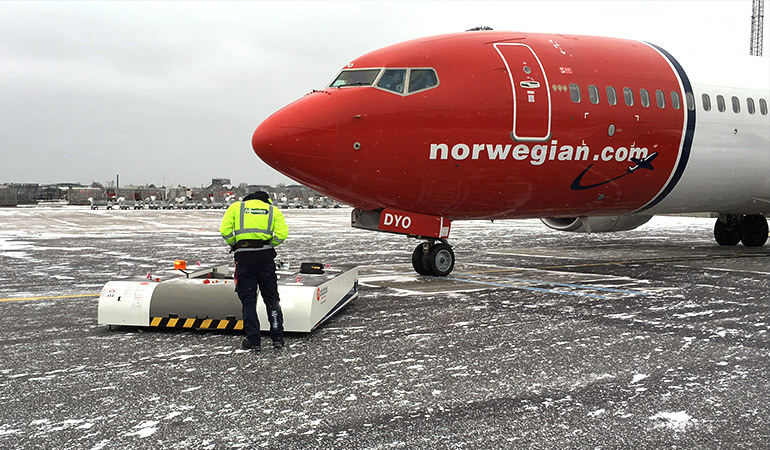 No other aircraft tug is as mobile as the StarTug. We reveal the secret behind our latest concept and show you where the StarTug can be applied. 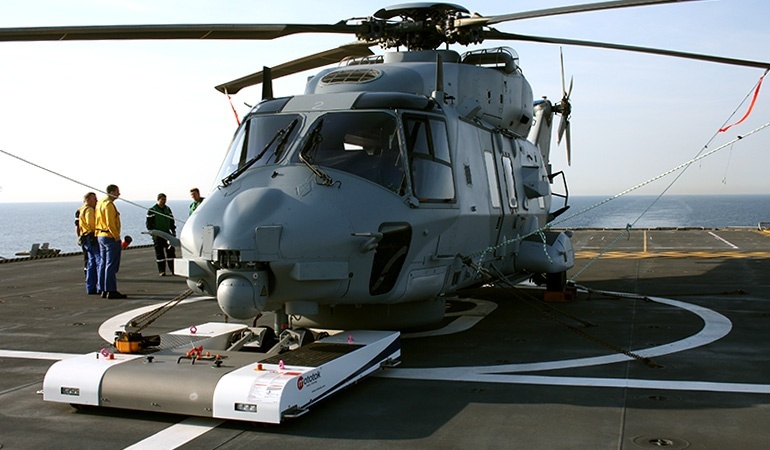 They might be agile and acrobatic in the air, but on the ground helicopters are as mobile as a rock. A helicopter tug is the necessary way to go. From wheeled to skidded: Here’s everything you need to know. The main purpose of every hangar is to store aircraft. Therefore parking is an important part of the deal. 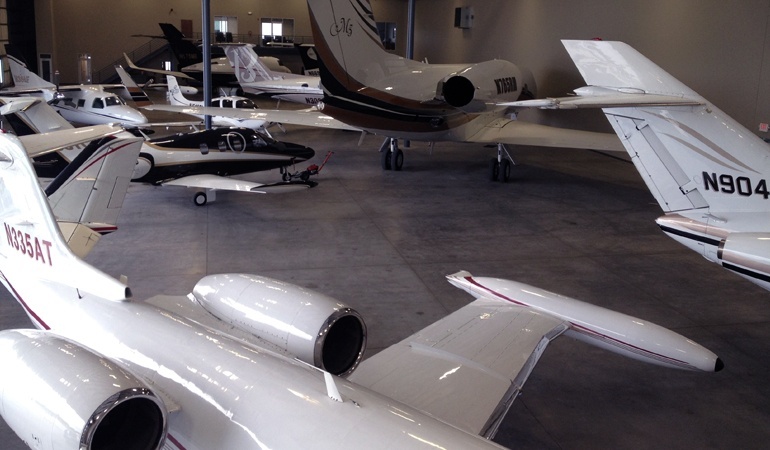 The efficient use of parking space is crucial to maximize your profit as an FBO. We show you some clever tips that will help you use every square meter of your hangar. 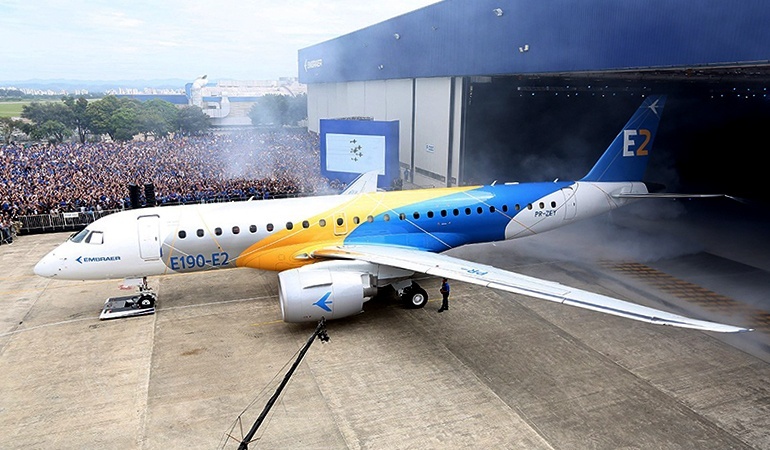 The first impression counts – that applies to aircrafts, too. That’s why introductions of new airplanes or so-called rollouts become more and more of a show nowadays. It feels like the whole world is watching, so perfection is key at these events. Here’s how you make an entrance with your next rollout. Aviation is a weather-dependant business. 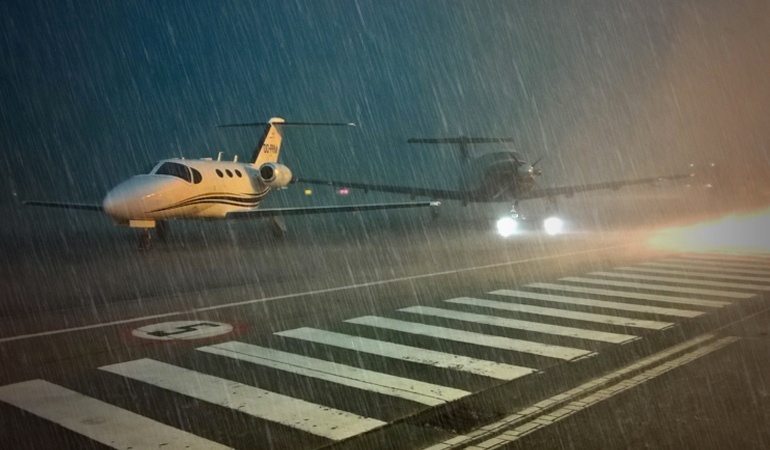 While heavy rainfall or even snow and ice can still be easily mastered, there are some conditions that pose real threats to the safety of a hangar or airport. Here’s what you should watch out for when tornados, hurricanes, and hail- and thunderstorms are on the horizon. Winter operations: Get your airport or hangar snow-ready! Winter has come to the northern hemisphere and it brings plenty of challenges along. Not so much in the air but all the more on the ground frosty conditions can be very dangerous if you aren’t well prepared. Here are some tips how to overwinter your ground operations and your GSE. In aviation aircrafts are obviously the stars. They impress and inspire us, taking our breaths away as they seemingly defy the laws of gravity. But at times the ground support equipment grabs our attention. Because sometimes it’s just as impressive to see a plane fly as it is to see a (comparatively) tiny machine towing hundreds of tons worth of aircraft. 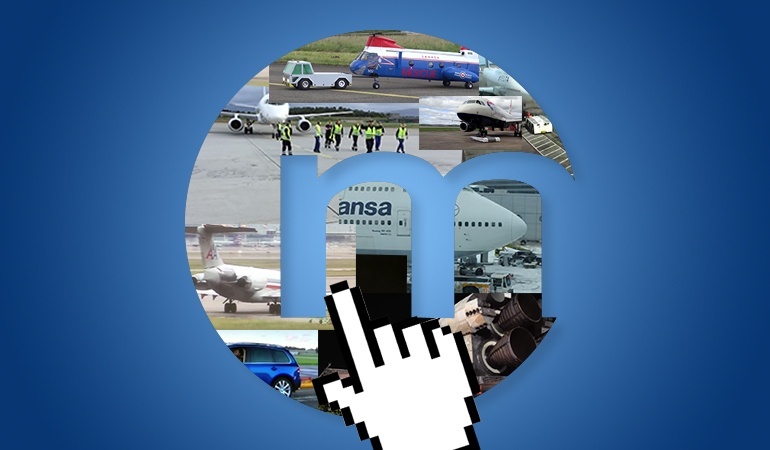 Pushbacks, taxiing and Co. are everyday business for you? Then take a look at these 8 unconventional aircraft towing videos! 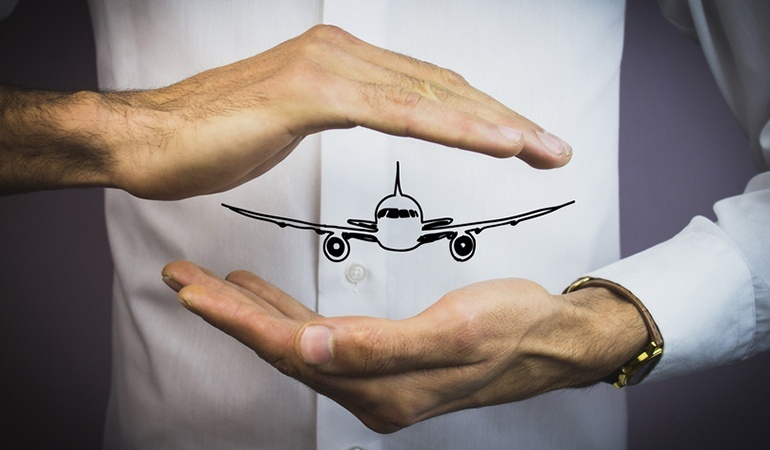 Purchasing the right aircraft or aviation equipment is quite a difficult task. You can’t simply browse Amazon or go to the mall like you do with everyday products. 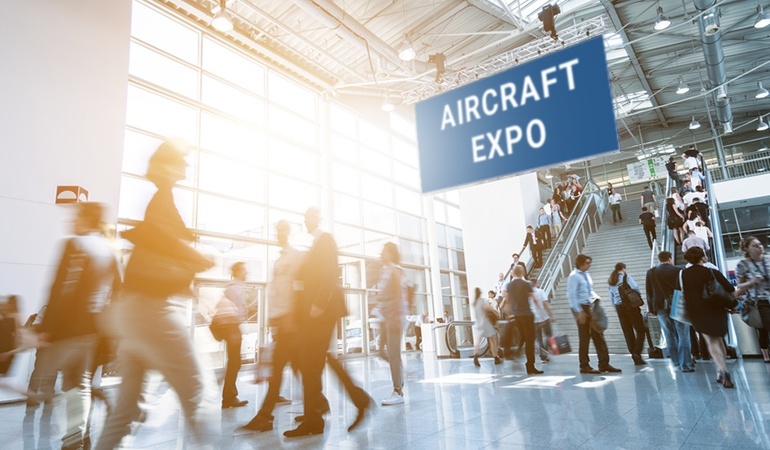 That’s why there are aviation exhibitions and trade fairs – and these events are worth a mint. Seeing and comparing hundreds, sometimes thousands of exhibitors and their products at the same time and place is incredibly insightful and yeah, sometimes it even feels like a little shopping trip. So whip out your calendars because these are the events you don’t want to miss in 2017! Tow bars, towbarless tractors or electric aircraft tugs – the number of different ways to tow your aircraft seems almost infinite. Some of these vehicles have been around for a long time, some are just getting started and might turn the way we think about ground support upside down. 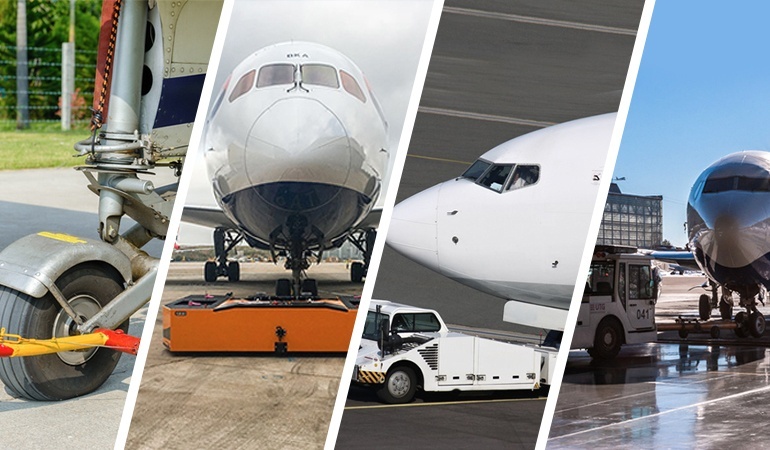 The fact is: You need an aircraft tug if you want to maintain an aviation business. So let’s get things sorted out, shall we? You own a house, you drive a car – and you probably have insurances for both of them. 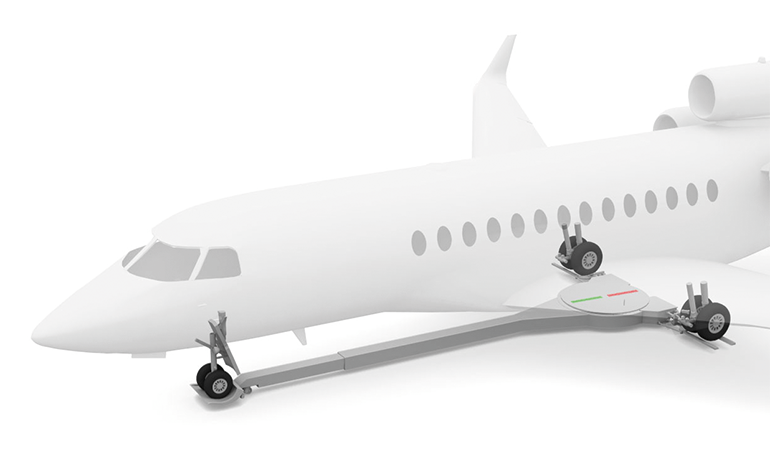 Just as you can scratch your mudguard while parking or get bumped into at a traffic light, an aircraft can also get into smaller or bigger accidents. However since planes are way bigger than cars, the damage can easily be vast. It’s good to try and avoid such situations, but it’s better to have the right aircraft insurance. Here’s an overview.